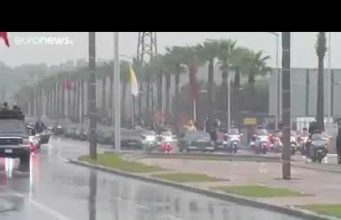 Riffians have flooded Al Hoceima streets in protest of the Casablanca Court of Appeals’ ruling, upholding the sentences given to the Hirak Rif activists last year. 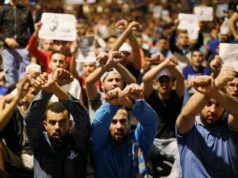 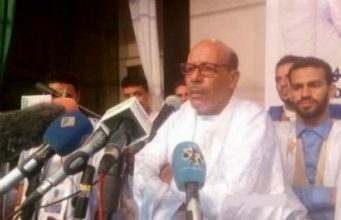 Rabat – On Sunday, April 7, inhabitants of the city of Al Hoceima, the main city of northern Morocco’s Rif region, took to the streets by the hundreds to demand the release of Nasser Zefzafi, the leader of the popular mass protests in 2016 and 2017 known as Hirak. 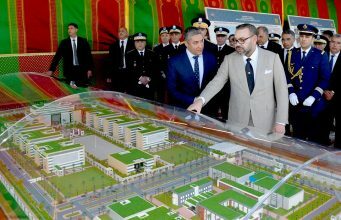 Incarcerated in the Casablanca Oukacha prison since May 2017, Nasser Zefzafi lost his appeal on April 5 at the Court of Appeals in Casablanca, which upheld his 20-year sentence. 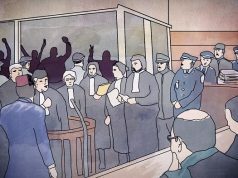 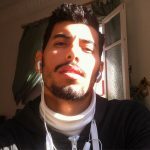 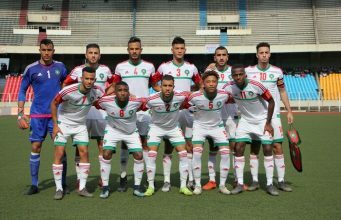 The court handed down sentences from 1 to 20 years for 54 Hirak activists in June 2018. 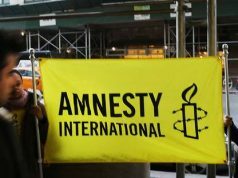 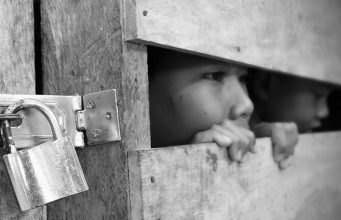 Human rights organization Amnesty International deemed the guilty verdicts “unfair” and said they must be overturned. 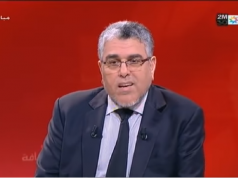 Three other prominent Hirak activists, including Ouassim El Boustati and Samir Ghid, like Zefzafi, received 20 years in prison. 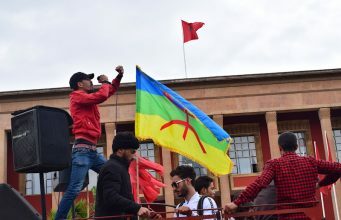 Hirak leaders like Zakaria Adehchour, Mohamed Haki, and Mohamed Bouhenouch received 15-year sentences. 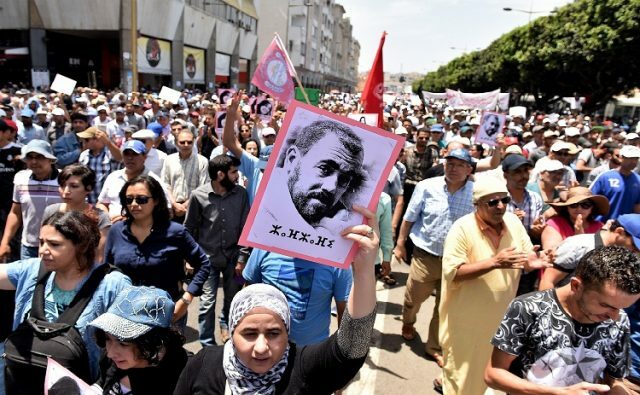 The letter also expressed concern for Zefzafi’s deteriorating health and the distance between the court in Casablanca and the prisoners’ families in Al Hoceima. 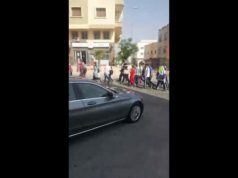 Moroccans protested outside the court to decry the ruling and call for the immediate release of the Hirak activists. 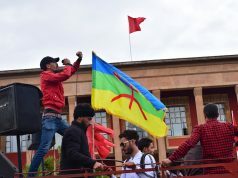 The Hirak protests broke out in October 2016 following the tragic death of a fishmonger, Mohcine Fikri, who was crushed in a garbage truck when he attempted to retrieve his confiscated merchandise.